The matter challenging the lookout notice issued to wife of meat exporter Moin Querashi, Nasreen Querashi, has been adjourned till September 8. 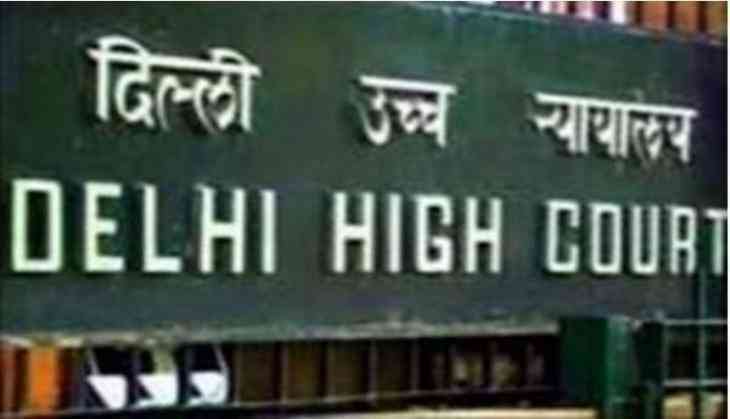 The Delhi High Court heard the matter in connection with a money laundering case. Qureshi, who was arrested late night on August 25 here, under the provisions of the Prevention of Money Laundering Act (PMLA), after he was not cooperating in the probe, is presently in the Enforcement Directorate (ED) custody, which is going to be over on September 31. Earlier on August 30, Moin Qureshi challenged his arrest in the Delhi High Court, to which the court issued a notice to the ED and sought their response within five days. A bench of justices Siddharth Mridul and Nazmi Waziri had issued a notice to the government and the ED, asking them to file the reply within five days. The controversial meat exporter, Qureshi, was arrested on August 25 and sent to five-day custody of the ED by a trial court the next day for a thorough investigation in the case against him and others. During the hearing, advocate R.K. Handoo, appearing for Qureshi, contended that he had been illegally detained by the ED. He claimed that Qureshi had been directly arrested when he was called for questioning and was not informed about the grounds of arrest. Central Government standing counsel Anil Soni, who also appeared for the ED, said that there was due compliance of the Constitution mandate regarding informing a person about his arrest. The bench, however, said a person cannot be taken into custody without telling him the grounds and giving him an effective legal aid. "Information is not just to make a person read the grounds of arrest. You have to give him a copy of it," the bench said and asked the Centre and ED to show the official records pertaining to the arrest on the next date of hearing on September 13.